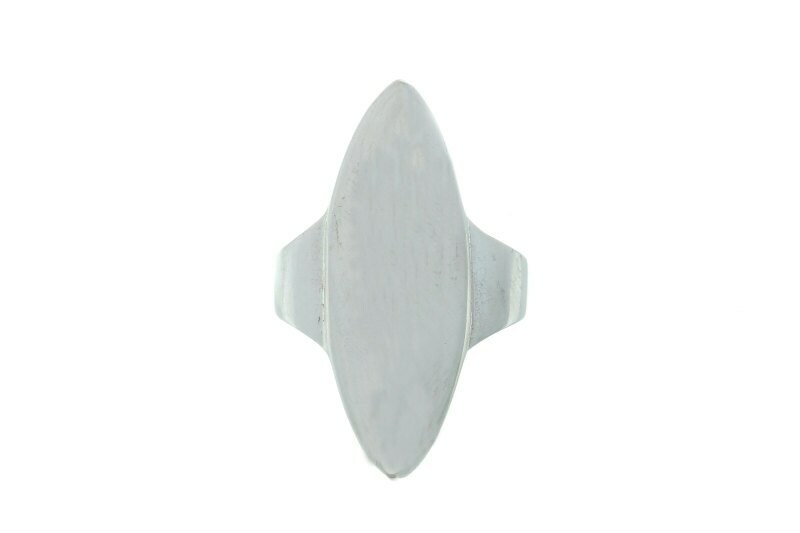 Long double pointed sterling silver ring. 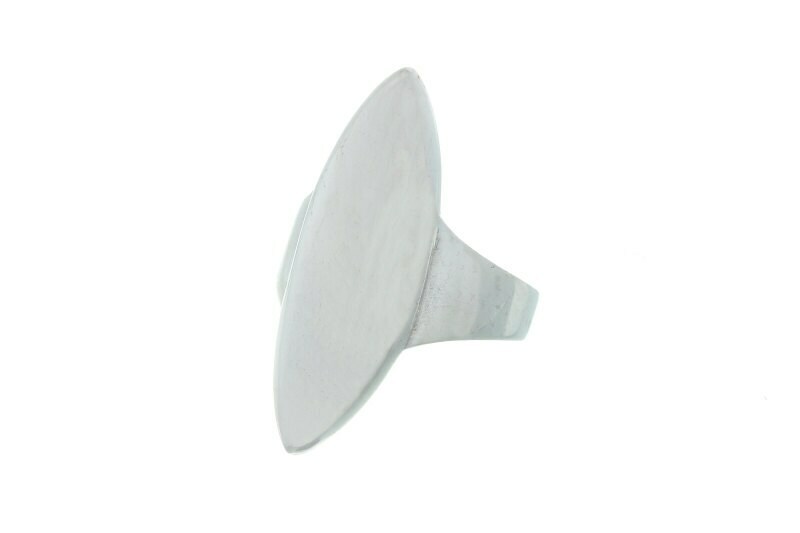 This ring shines like a mirror in its smooth reflective surface. Perfect statement piece, also pairs beautifully with other rings.